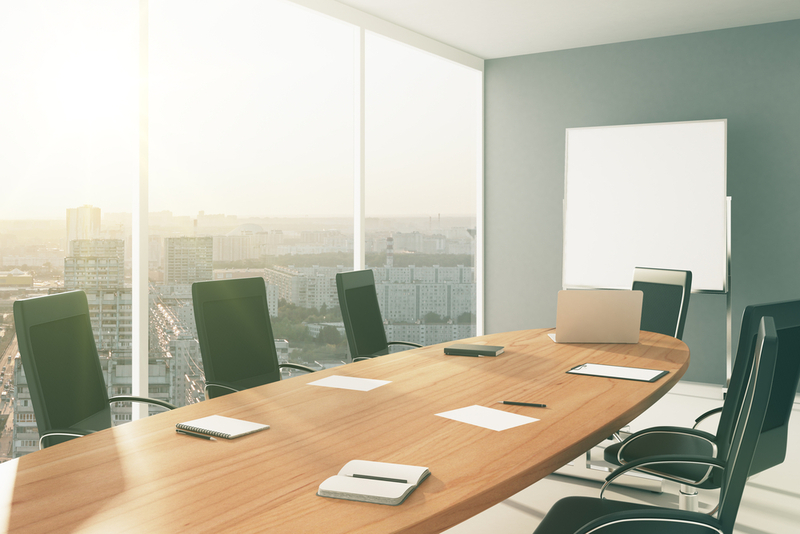 A new item, 407(i) of Regulation S-K, requires companies to describe any policies regarding whether employees or directors can purchase financial instruments or otherwise use equity securities held or granted as compensation to hedge or offset any decrease in market value. To satisfy the above requirement, companies should accurately describe their applicable policies, including who is affected and which hedging categories are acceptable or unacceptable. Companies are also given the option to disclose their policies in full. 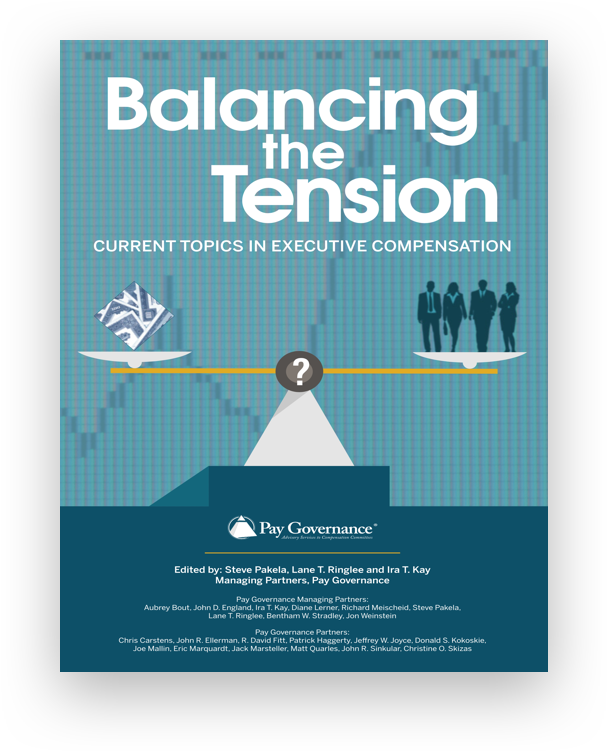 If a company does not have any applicable policies in place, the company must acknowledge that no policy exists and/or state that its employees and directors are allowed to engage in hedging behavior. Disclosures are required for equity securities of the companies as well as any parent, any subsidiary, or any subsidiary of any parent of the company. 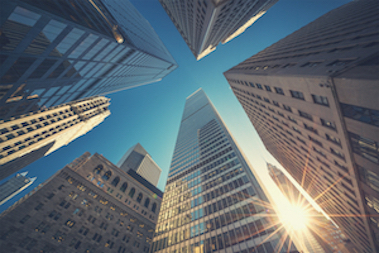 For fiscal years starting July 1,2019 and beyond, companies must comply with these requirements in proxies and information statements for director elections; however, if a company qualifies as a “smaller reporting company” or“emerging growth company,” these requirements will not go into effect for an additional year. Finally, these new rules will not apply to foreign private issuers or listed closed-end funds. It has been our experience that the vast majority of public companies have already implemented formal anti-hedging policies . 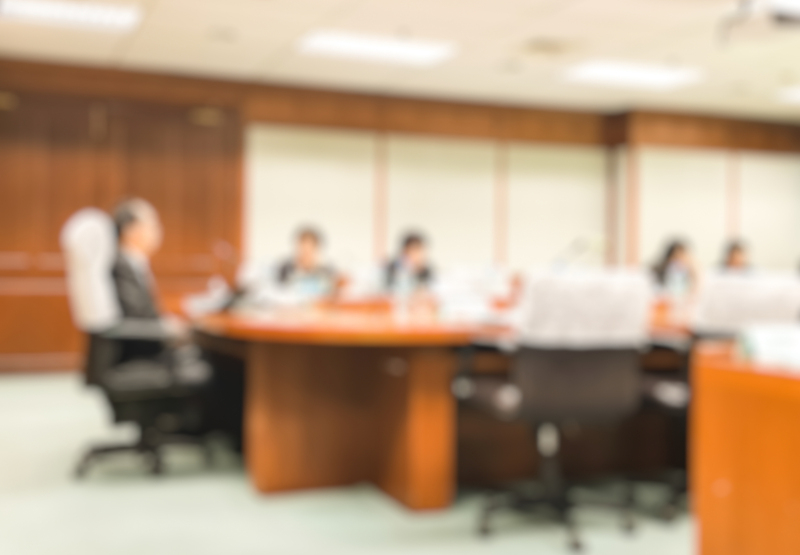 Most companies have been regularly disclosing such policies with brief statements confirming employees and directors are prohibited from engaging in any hedging activity. These new SEC rules will simply require companies to be more specific in 2020 proxy disclosures regarding anti-hedging policies. “SEC Adopts Final Rules for Disclosure ofHedging Policies.” The U.S. Securities and Exchange Commission. December 18,2018. https://www.sec.gov/news/press-release/2018-291. 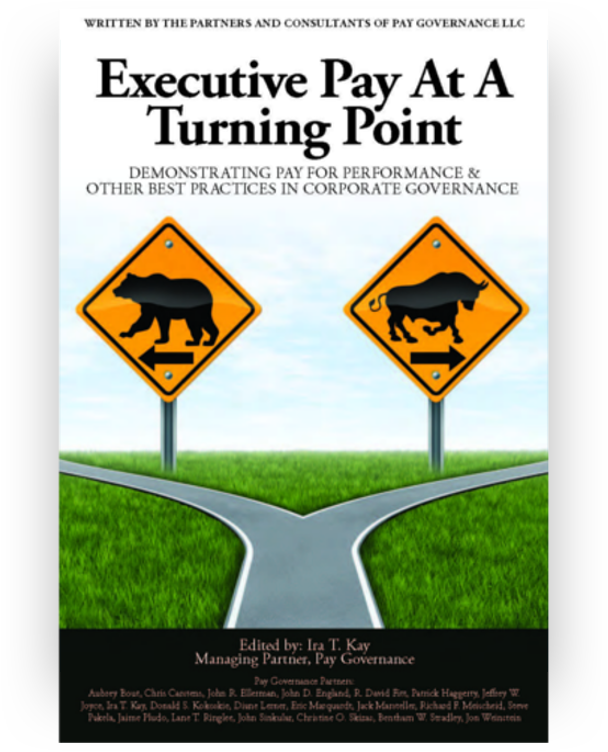 General questions about this viewpoint can be emailed toJohn Ellerman at john.ellerman@paygovernance.com.